A Utah man is suing Gwyneth Paltrow for $3.1 million after he alleges the Hollywood actress hurt him in a ski crash. 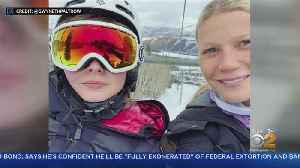 ROUGH CUT (NO REPORTER NARRATION) A Utah man is suing Gwyneth Paltrow for $3.1 million after he alleges the Hollywood actress hurt him in a ski crash. Dr. Terry Sanderson says he was hit from behind by Paltrow while skiing at Deer Valley Resort in Park City. He says he suffered a brain injury and four broken ribs. 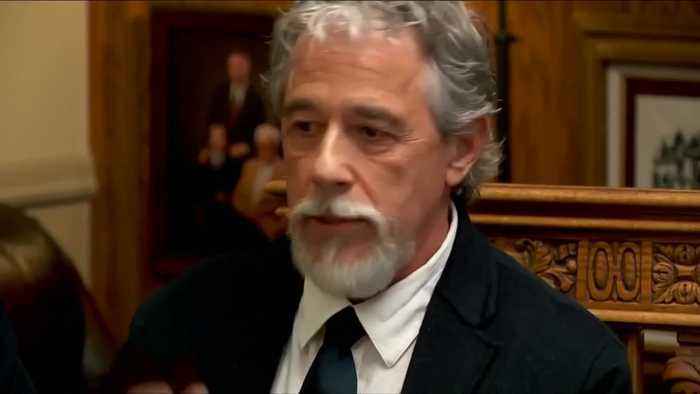 Sanderson alleges Paltrow didn't stop after the collision and "accepted no responsibility." A skiing instructor who was training Paltrow claims Sanderson caused the crash. 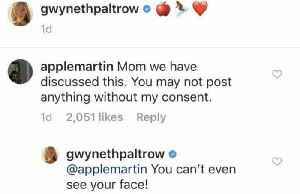 Last summer, Gwyneth Paltrow revealed her full nighttime skin-care routine, a regimen that costs the Goop founder a cool $600, give or take a few dollars. While not as expensive as Kim Kardashian's,..